THANK YOU for making 25 Years Possible! 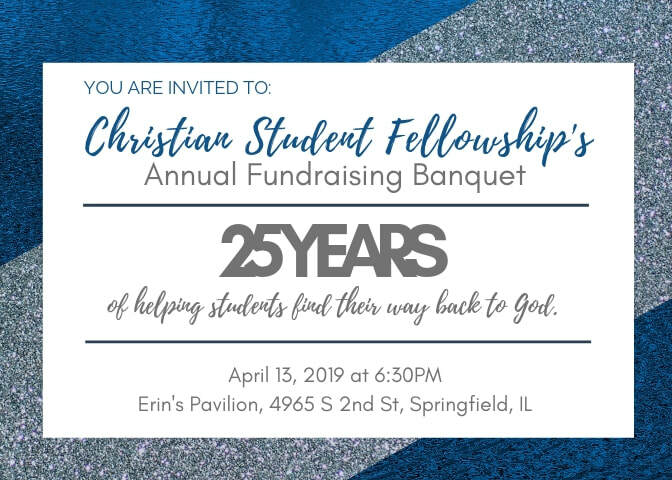 Students, parents, local churches, and community partners from CSF's first year (1993) until now, gathered to celebrate what God has done in 25 years of campus ministry at the University of Illinois Springfield. 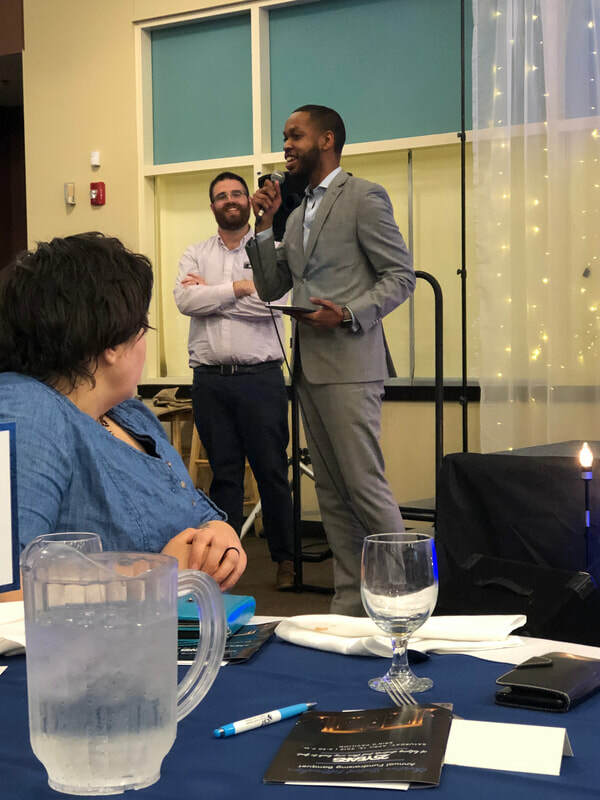 CSF's 25th Anniversary Fundraising Banquet was held last Saturday at Erin's Pavilion in Springfield, and was a night of stories from students, alumni, and staff. 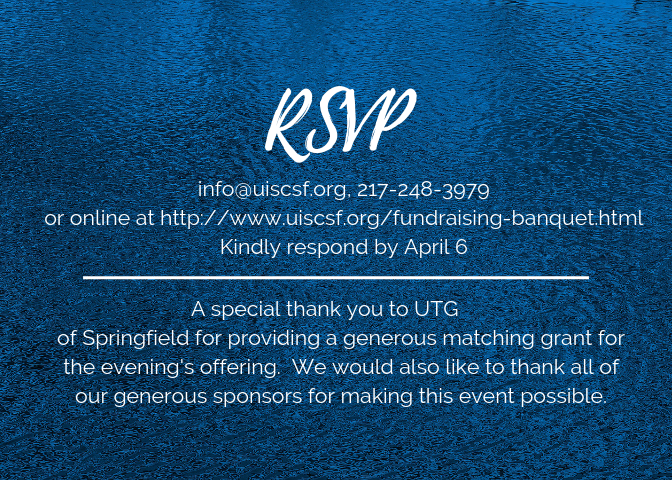 THANK YOU for so many of you who attended, gave generously, and celebrated with us. 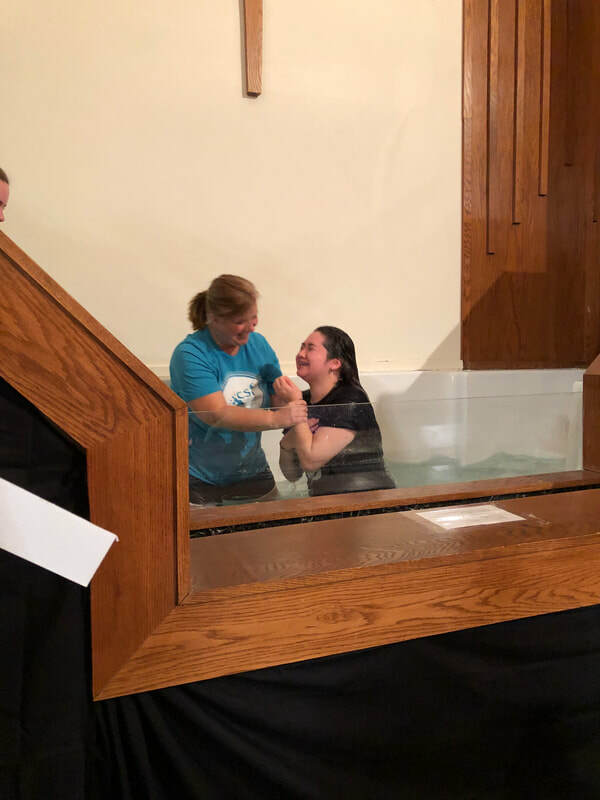 God is doing great and mighty things! 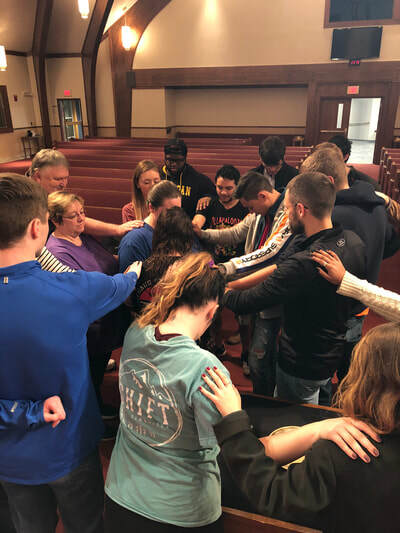 It is hard to believe that God has been using the ministry of Christian Student Fellowship to help students find their way back to Him for 25 years! Hundreds of students have been discipled while on campus and sent out to impact the world for Jesus. CSF has alumni in elementary school classrooms, court rooms, accounting firms, on the mission field and more. They are continuing to be disciples that make disciples wherever they go. Join us for an evening of sharing stories about what God has done and what He has in store going forward. This evening will help fund that critical work. It is hard to believe we are half through the Spring Semester this week! Students are currently away, resting and spending time with family and friends, after eight weeks on campus. 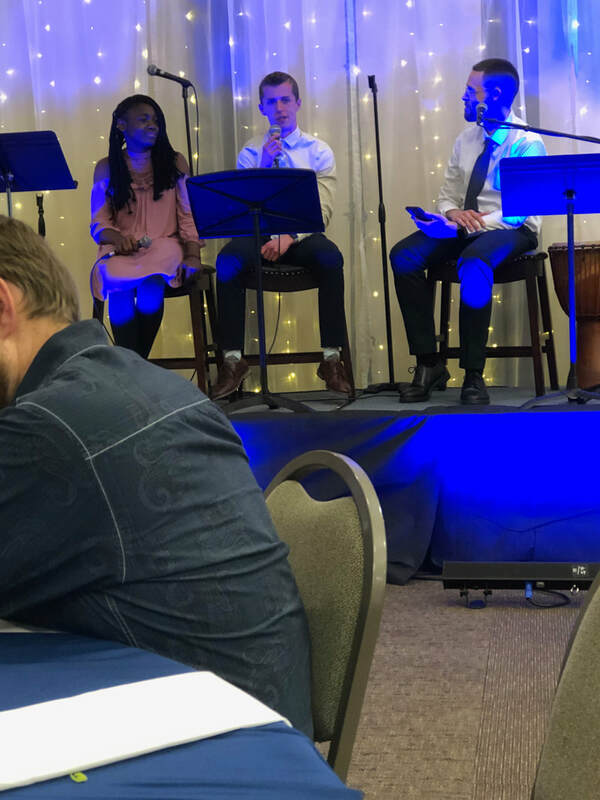 In the couple of weeks leading up to Spring Break, CSF students were able to do two different outreach/service projects events for the campus. 1. Free Hot Chocolate! 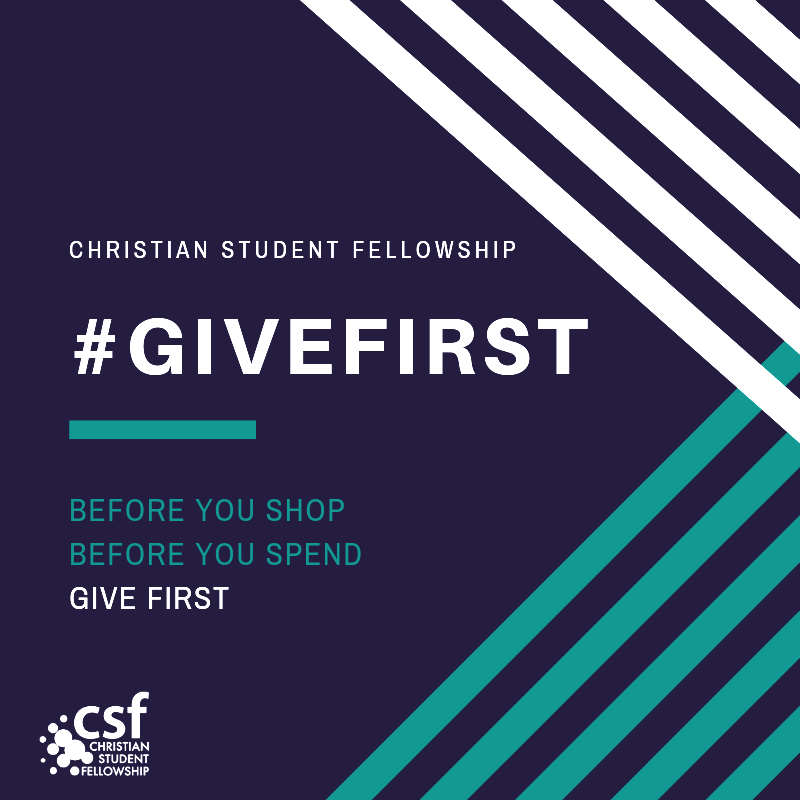 - The CSF Outreach Team set up a table in the Student Union providing a free hot chocolate bar to anyone who would answer a question. The question? "What is your dream job?" This provided a chance to engage fellow students in thinking about what gets them excited in life. 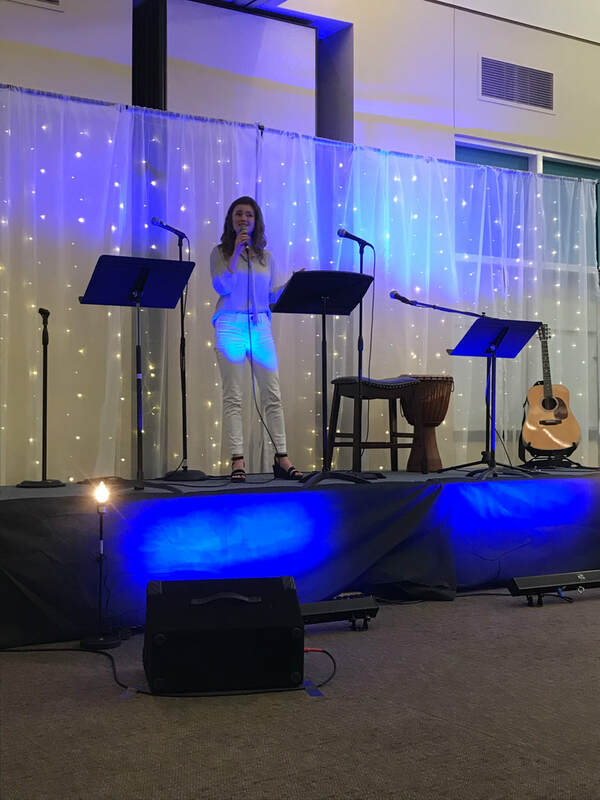 This led to several spiritual conversations and opportunities to invite fellow students to our Monday Night Worship Service. 2. Food Drive for Campus- The CSF Service Team collected food items for the on campus food pantry. This food pantry serves UIS students who may need help with groceries and necessity items while on campus. The service team set a goal of 50 items and blew that out of the water with collecting 100 items. We pray these items will be a blessing to those who need them. Every year after a month of classes and the first onslaught of papers and tests, CSF gets away for a weekend to decompress and make space to hear from God. 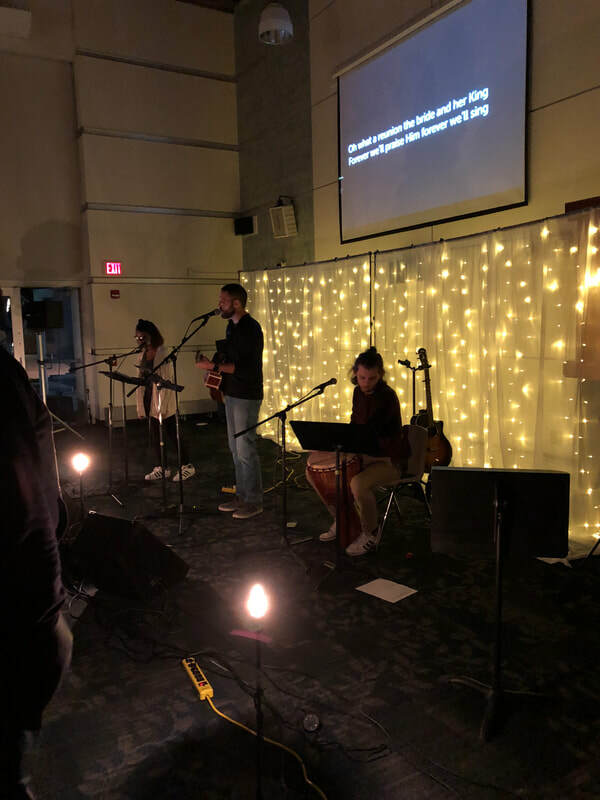 Through worship, time in community and just pockets for silence and solitude, we find every year that God has a way of speaking clearly at Winter Retreat. 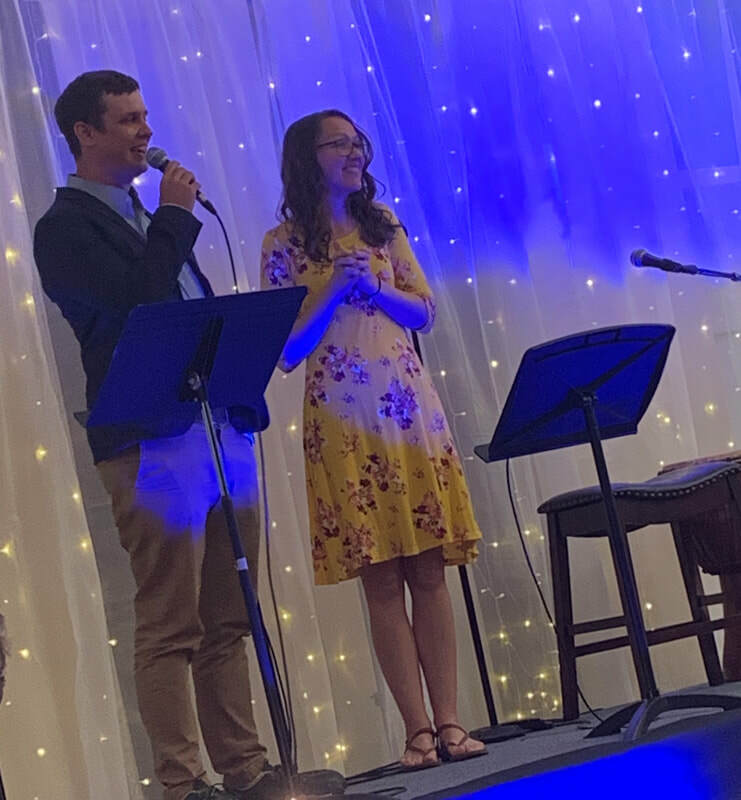 This year, Charlie Welke, Pastor of Students and Young Adults at Eastview Christian Church guided us through the book of Ephesians, helping us understand that we are loved by God and through His love, are given a hope and a purpose. Every student walked away with something significant that God was speaking to them! 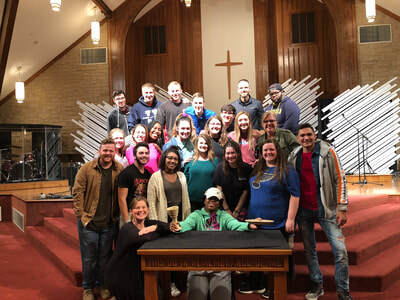 Special thanks to our fellow ACM ministry, Encounter up at ISU for spearheading the weekend. It was a blast!!! Students gave away cake pops on campus last week and asked the question, "What are you thankful for this season?" It was a great opportunity to start up some spiritual conversations in the Student Union and surprise students with a sweet treat! Would you join us in praying for the spiritual seeds that have been planted this semester? This semester we've been talking about the way Jesus described himself in scripture. 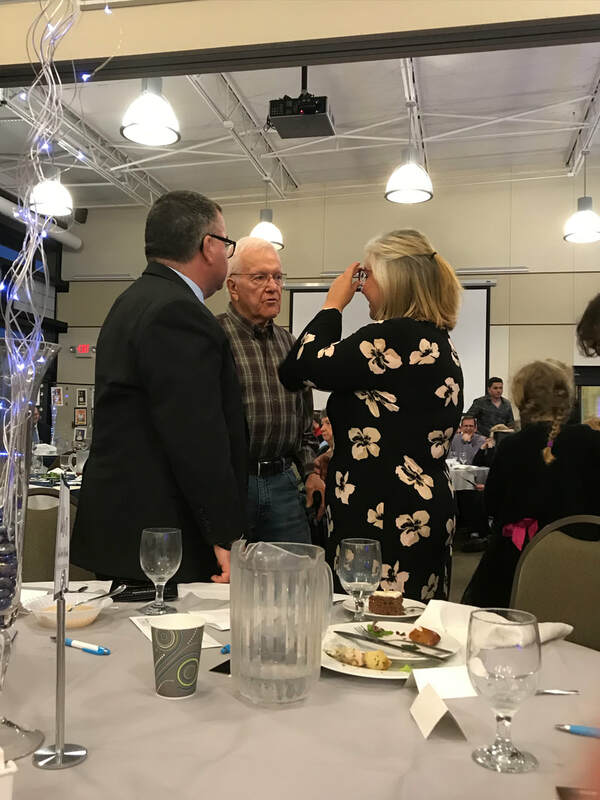 He makes it clear again and again that He is the ONLY way to real life....2 students responded to his invitation last Monday night, and more are talking about it and counting the cost. Please pray for students at UIS and LLCC to find their way, the Truth, and the life Jesus offers! 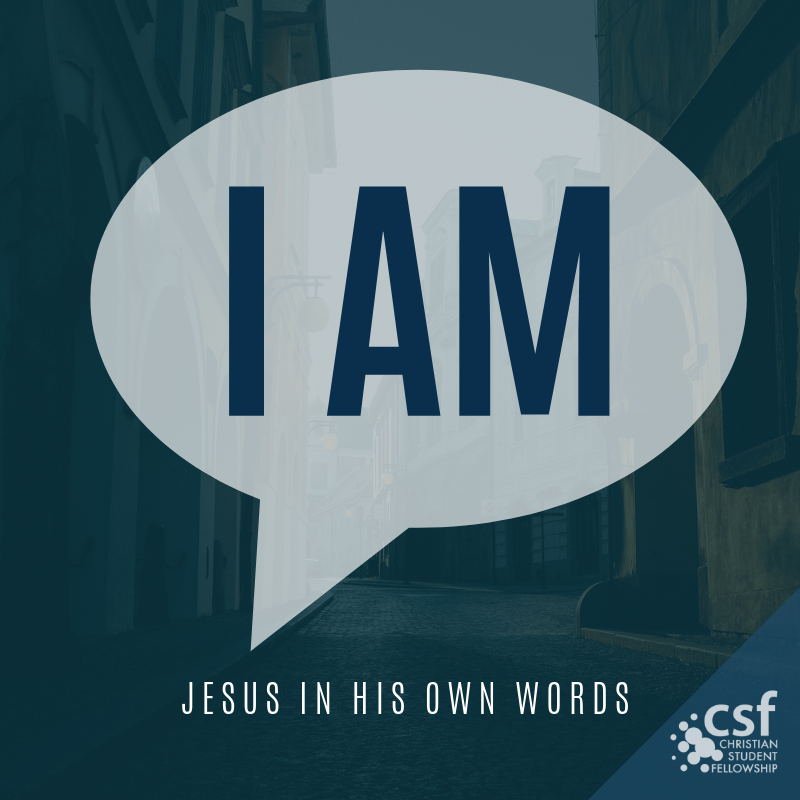 Mondays this semester we've been studying the 7 I AM statements of Jesus....the Door, Light of the World, Bread of Life, Good Shepherd....setting aside some incorrect things we've learned about Jesus and letting him introduce himself to us in his own words. 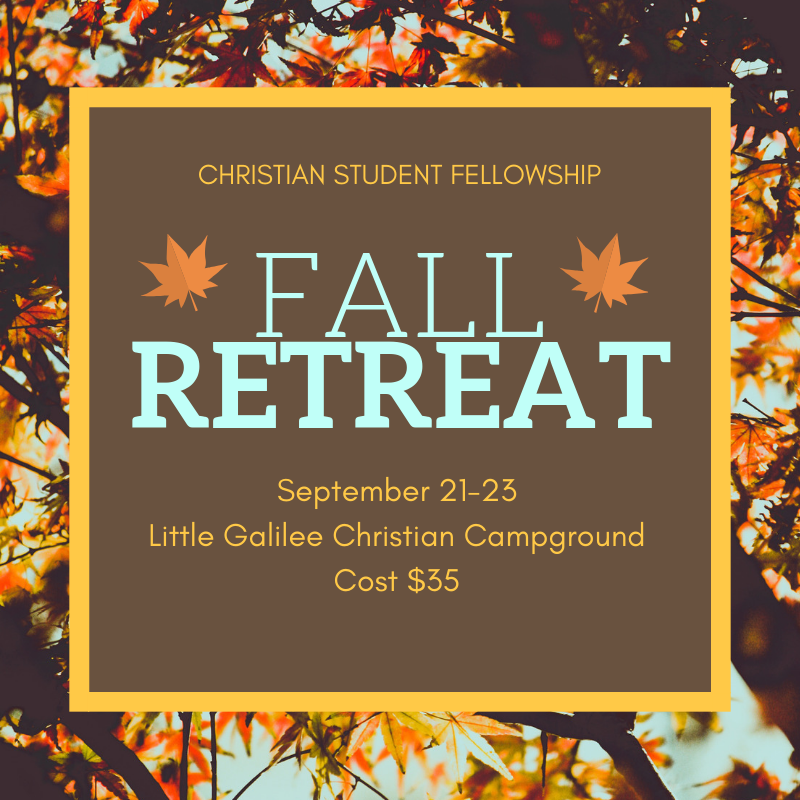 Don't miss the CSF Fall Retreat!! 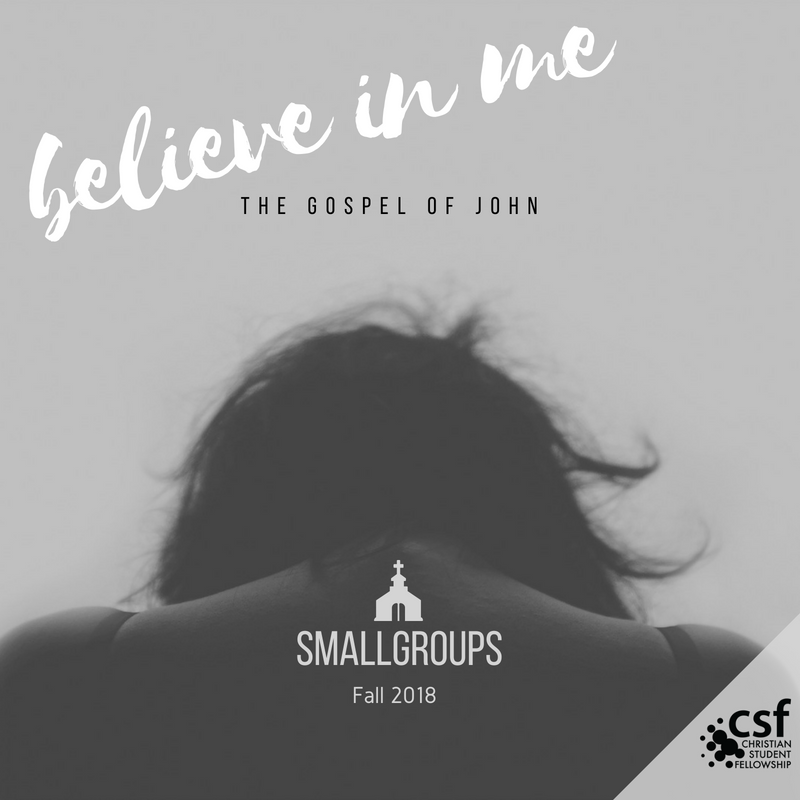 If you want to grow spiritually this year, coming to The Edge once a week isn't enough.....join a CSF Small Group!! Sign up at The Edge this Monday.